Is the left getting real at last .. and is free speech what finally makes democracy win? How do you like it so far .. in the Middle East, Cuba, Ottawa, Halifax, and Banff? All that glitters not gold .. who’s who in the Hollywood Foreign Press? Is Canadian multiculturalism changing .. where will it go if it is? Should curious George be impeached .. and what about Ford and Nixon too? 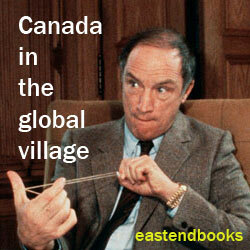 Where is Canada going .. does Pierre Trudeau’s new grandson have anything to do with it?